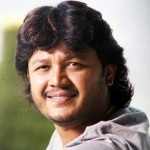 Ganesh was born on 2nd July 1980 in Bangalore, Karnataka. After completion of his diploma in Electronics he started his acting career with telefilm named Guttu which was not at all aired on TV. He later started to work for TV shows like Attige, Yadva Tadva, Samagama, Sadhane, Bhagya, Vataara, Haddinakannu, Prema Pishachigalu etc. Ganesh gained popularity after hosting TV show Comedy Time aired on Udaya TV from 5:00PM to 5:30pm. 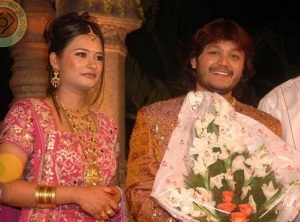 His movie debut was with Chellata in 2006 opposite Rekha Vedavyas, the film was commercially successful running 125 days in few theatres. 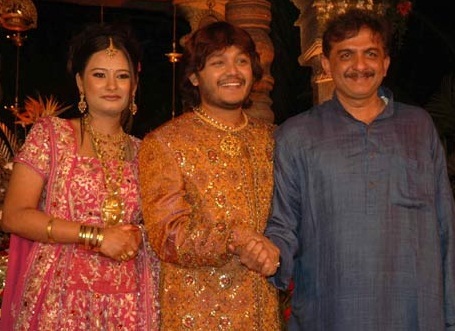 His biggest blockbuster hit came in 2006 with romantic hit Mungaru Male directed by Yograj Bhat starring Anant Nag, Pooja Gandhi and Padmaja Rao. Mungaru Male created history in Kannada box office, movie was screened continuously for one year in PVR cinemas Bangalore and completed 500 days in Karnataka. The movie went viral all over India and remade in several languages including Telugu, Bengali, Hindi and Tamil. The film was later released on DVD with 5.1 channel and it was the first film to have such clarity on DVD print. The movie earned state award for best film and 3 Filmfare awards for music, direction and best film. 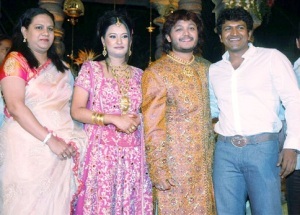 After several years of films Ganesh again came back to TV show with Super Minute on ETV Kannada. His father Kishan hailed from Utharkand and mother Sulochana is from Bellary. He belongs to Vokkaliga community from mother side. 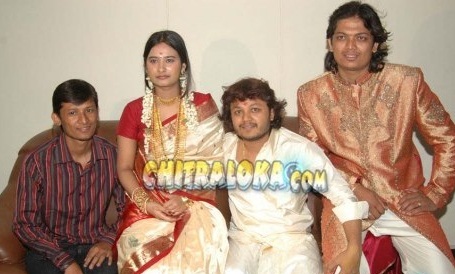 He has two younger brothers named Mahesh and Umesh. 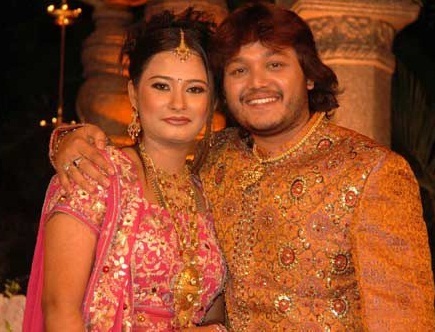 Ganesh is married to Shilpa Barkur since 11th February 2008. 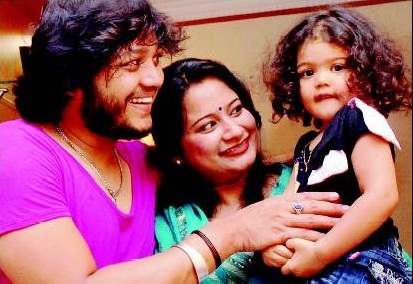 The couple have a daughter named Charithrya born in 2009.